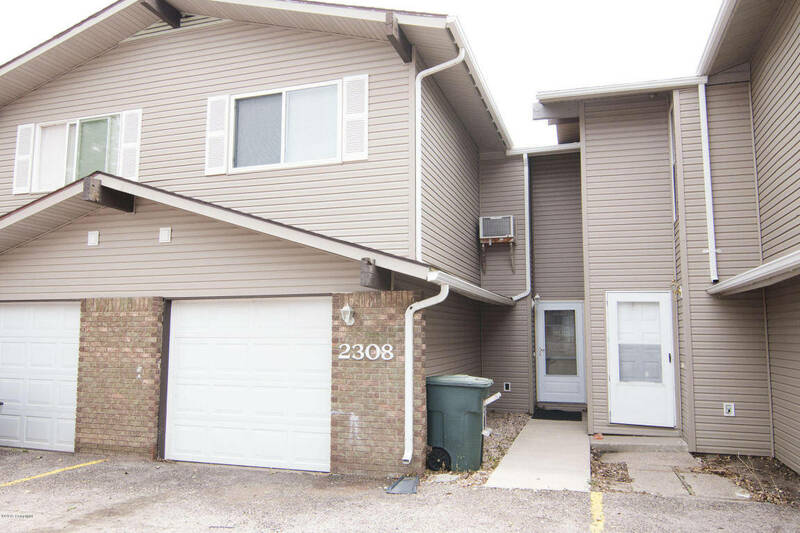 2308 Nogales in Gillette WY is a beautiful townhome with a backyard that is heavenly! This piece of heaven features two large bedrooms on the upper level, the master bedroom is gigantic! The upper level also has one full bath and a ¾ bath. 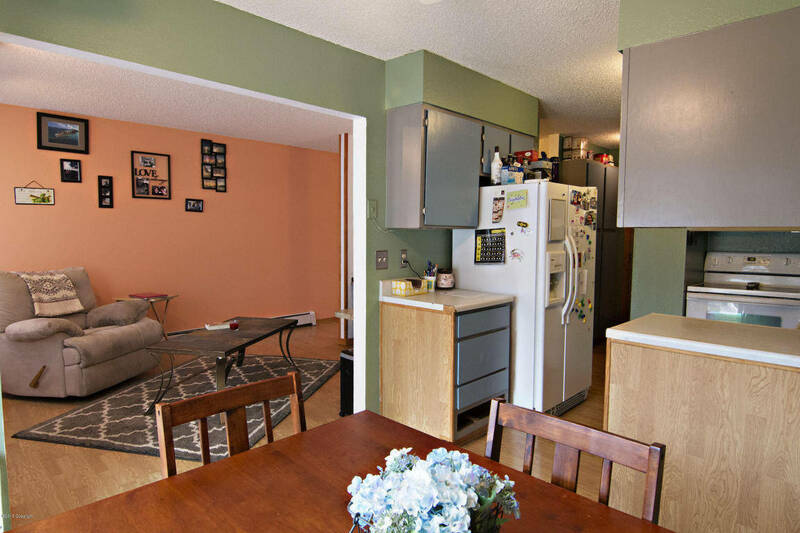 The Gillette home also has a newly remodeled bath on the main level with a functional kitchen, dining area with a new sliding back door to the backyard and a nice living area featuring a fireplace! The basement is fully finished and has nice laundry room, large living area and another ½ bath! 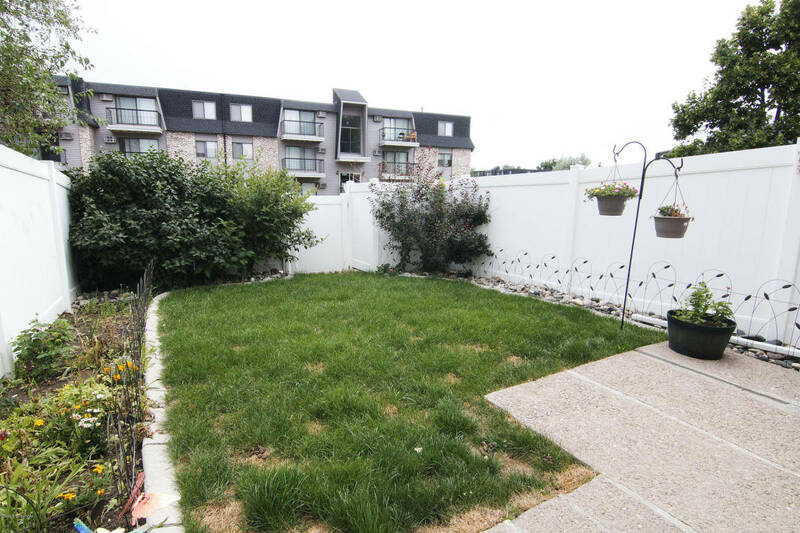 The use of space in this 1500 sq foot home is impeccable, you will be impressed! If you’re in the market for a new home in Gillette Wy then you will want to see this home!